iCliniq › Ask a doctor online › Answers › Psychiatry › Fluoxetine › Why does Fluoxetine cause insignificant insomnia? Q. Why does Fluoxetine cause insignificant insomnia? Answered by Dr. Kumarshri Shriniwas Saraswat and medically reviewed by iCliniq medical review team. I am a medical graduate having trouble in sleeping. My psychiatrist told it is a panic disorder. First she gave me Escitalopram 10 mg for which I got akathisia, severe irritability and sleeplessness got aggravated. She later changed it to Fludac 20 mg in the morning at 8 AM. I did not have much inner restlessness or anxiety. As my final exams are approaching I felt this might be the cause. At night she put me on Clonazepam 0.25 mg and sleep was better. She tapered and this is the fourth week on Fluoxetine without Clonazepam. I do not have inner restlessness, but clouding of my consciousness and feel somewhat anxious because of lack of sleep. Can you please let me know why this Fluoxetine even though taken in the morning can cause insomnia at night? Shall I stop using this medication or can I switch to other medication? I guess that as I take Fluoxetine, I did not get sleep at night. I am a 28 year old male. My height is 5'10" and weight is 80 kg. • How to overcome insomnia and memory problems? • I am developing withdrawal symptoms of Paroxetine. Please help. Fluoxetine is known to cause significant insomnia in many patients as it is an activating drug. Even if it is taken early morning, it can still cause insomnia, particularly in the initial few days or weeks. My advice would be if you are doing well on Fluoxetine, apart from insomnia that is no panic, irritability or depression, then you can continue Fluoxetine in the morning. For sleep, you can take tablet Trazodone (Oleptro) 25 mg. It will be in the brand name of Traze, Trazolon and Trazaril. Take one tablet at night. It will ensure a good sleep and also reduce the edginess that people sometimes feel on Fluoxetine. Change of medicines is recommended when you are not doing good on Fluoxetine on other aspects (apart from sleep). A medicine like Paroxetine could be used in such an instance as it does not cause insomnia. It is already four weeks since I am using Fluoxetine. 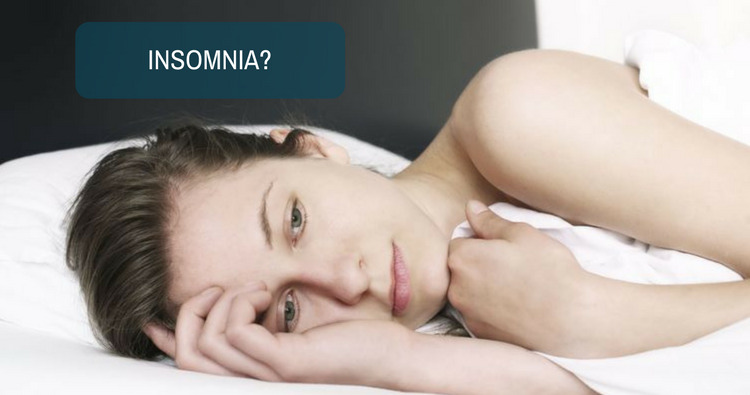 Can it still cause insomnia? Usually, these side effects should go away. Do these tablets cause any impairment in memory or judgement or sleeplessness induced anxiety? I feel I am normal and I do not need these tablets. Do these tablets have any effects if a healthy person takes? Please give an answer in detail doctor. It can still cause insomnia after four weeks. It is a common side effect of Fluoxetine. Usually, patients report improvement in memory and judgement while on selective serotonin reuptake inhibitors (SSRI) class of medicines like Fluoxetine. Lack of sleep can cause anxiety and anxiety can cause poor judgement and memory. So, I will advice you to first take Trazodone as advised. It will ensure a good sleep. If your problems of memory, judgement settle down after good sleep, then you do not need any other change of medicines. If your problems of memory and judgement continue despite a good sleep, then we will think of a change in medicines. Can you please tell me if these SSRIs can cause any disturbance or side effects when a normal healthy person takes and will it cause any dependency? I feel I am normal then why do I need to take them? Please can you elaborate? I get sleep with Clonazepam 0.25 mg OD. Can I take it SOS? Even if a normal person takes it who does not have any psychiatric symptoms, then there going to be some side effects but not any major disturbances. The usual side effects such as anxiety and insomnia occur in all (normal as well as patients). SSRI do not cause addiction or dependency at all. Since, I do not know your initial symptoms and why were you given Fluoxetine and Escitalopram, I cannot comment whether you need it or not. Fluoxetine is not given for insomnia. You can take Clonazepam 0.25 mg if it gives you satisfactory sleep. You can take it SOS (as and when needed) also. I wake up coughing at night and swallow water to relieve this. Please advise.